Our next generation solid state drive (SSD) is designed to meet the increasingly demanding needs of the mobile computing market. 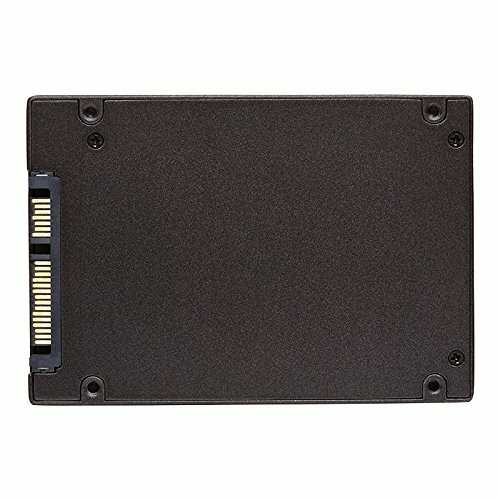 These SSD’s are designed to offer long lasting, high performance storage designed for gaming, photo/video applications and faster system performance. Optima SSDs are an entry-level drive that doesn’t compromise performance. These drives feature a 2.5 inch SATA III, 6Gbps interface, support encryption and are capable of launching multiple operating systems and programs in seconds while preserving data longer. Optima greatly reduces power consumption and is offered in a thin a 7mm form factor (includes a spacer to convert to 9.5mm). SSDs offer faster load time for your operating system and applications; allowing your PC to now boot up faster, resume from sleep mode quicker, and much more energy efficient. Our next generation solid state drive (SSD) is designed to meet the increasingly demanding needs of the mobile computing market. These SSD’s are designed to offer long lasting, high performance storage designed for gaming, photo/video applications and faster system performance. Optima SSDs are an entry-level drive that doesn’t compromise performance. These drives feature a 2.5 inch SATA III, 6Gbps interface, support encryption and are capable of launching multiple operating systems and programs in seconds while preserving data longer. Optima greatly reduces power consumption and is offered in a thin a 7mm form factor (includes a spacer to convert to 9.5mm). SSDs offer faster load time for your operating system and applications; allowing your PC to now boot up faster, resume from sleep mode quicker, and much more energy efficient.